London may be nicknamed ‘The Big Smoke’, but it certainly has some great parks to rival rural life. In a big city, it’s important to get outdoors so Top Sights Tours has rounded up ten of the best parks and gardens in the city for you to visit! Greenwich Park boasts the honor of being the oldest enclosed Royal Park. A 183-acre grassland, it provides an urban sanctuary for deer, foxes and over 70 species of bird. 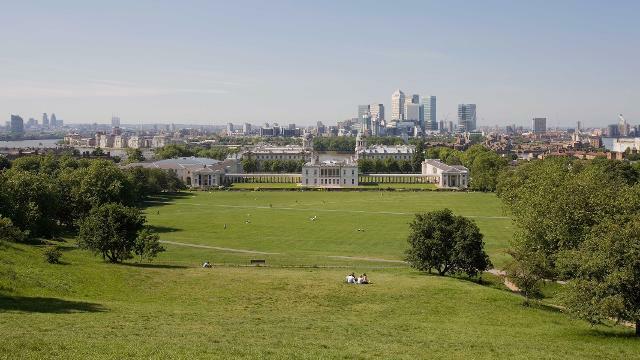 Not only does it pack in a child-friendly boating lake, six tennis courts and the Greenwich Meridian Line, which represents the prime meridian, it’s also home to The Royal Observatory, while the views from the top of the hill across to Canary Wharf and beyond are spectacular, and well worth the trek. 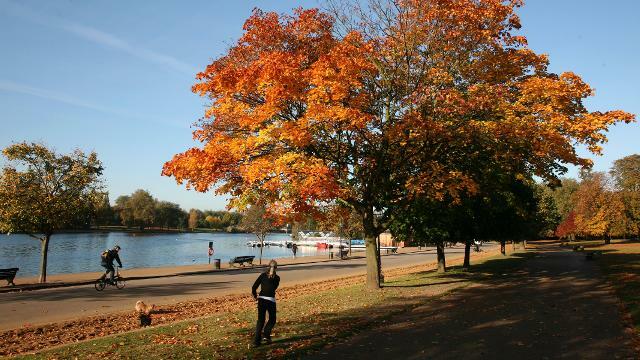 Take a leisurely stroll, zip around on a bicycle, row a boat or swim in the Serpentine at Hyde Park. Whichever way you choose to explore this huge and centrally located park, there’s plenty to see and do with more than 4,000 trees, a lake, a meadow, rose gardens and the Diana, Princess of Wales Memorial Fountain. A long, thin stretch of green hills, hidden playgrounds and swan-inhabited lakes nestled among the grey estates of Walworth Road. The park completed a £6 million makeover a few years ago, so the 113 acres are looking mighty smart and luscious. Stop and smell the roses in the beautiful gardens at Regent’s Park. Spanning 166 hectares (410 acres), it was designed in 1811 by renowned architect John Nash. 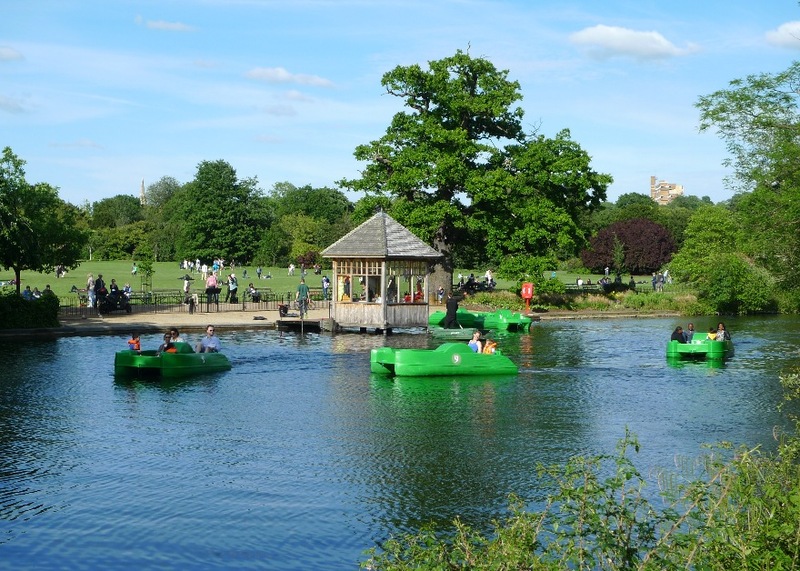 Alongside stunning formal gardens, the London park has a boating lake, children’s playgrounds and the largest outdoor sports area in London, with facilities for football, softball, rugby and cricket. 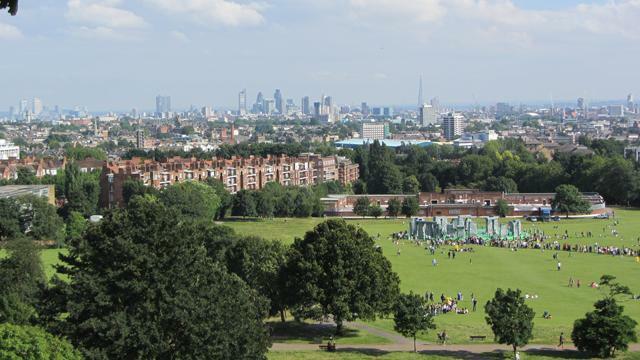 A Grade II-listed green space in south-east London that is vast, grassy and very hilly – climb high enough and you’ll be treated to a fantastic view of the London skyline. It’s got stacks of sporting history, too, having hosted the FA Cup final (21 times!) during the late 19th and early 20th centuries. Wild and undulating, the 320-hectare grassy sprawl of Hampstead Heath makes a wonderfully untamed contrast to the manicured parks elsewhere in the capital. A playground for picnickers, dog-walkers, and nature-lovers alike, keep an eye out for some very special residents such as muntjac deer and parakeets. Admire 630 free roaming deer, ancient trees and rare wildflower species at this beautiful Royal Park. 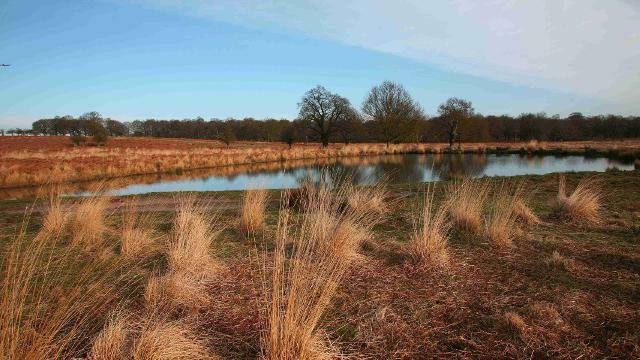 Covering 1,000 hectares (2,500 acres), Richmond Park has great cycle paths (from flat to challenging routes), riding stables, two golf courses and power kiting. The views from the top of the hill are so stunning, they are protected by an act of Parliament. Battersea Park has so much going for it that it’s almost unfair. What other green space in the capital can boast Thames views, an art gallery (The Pump House) and a family-run zoo, complete with lemurs, meerkats and pygmy goats? Oh, and there’s Battersea Dogs & Cats Home too! Walk in the footsteps of monarchs at regal St James’s Park. Surrounded by three royal palaces, including Buckingham Palace, it also boastsHorse Guards Parade and the Mall – the setting for countless ceremonial parades. Visit the lake at 2.30pm to see the famous pelicans being fed, before stopping off for a hot drink at the stylish Inn The Park cafe. Situated right in the centre of Dulwich, this park is charming and peaceful. Not only do the abundance of flowers mean that this park is easy on the eye, but it has a particularly friendly atmosphere, too. You’ll find all of the usual suspects here, such as playgrounds, football pitches and tennis courts. If you’re up for something sporty, then there is an outdoor gym complete with recumbent bikes (the chilled-out brother to the bikes in spin class). There’s also table tennis, and if you’re feeling particularly poetic, then you can hire a boat and float along the lake.